Dr. Marini, better known as "Joe" to his patients, grew up in the tricities, specifically Cambridge. He attended both St. Benedict's and Southwood high schools in Cambridge before moving on to an honors science program at the University of Waterloo. 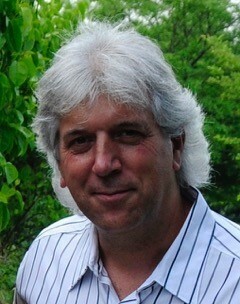 He was then accepted and graduated from the University of Western Ontario faulty of Dentistry in 1984. After graduating he practiced in Elmira for 2 years before moving to Kitchener and setting up what is now known as Kitchener Dental. Although Dr. Joe remains passionate about his profession, he does enjoy spending time with his family. In his spare time Dr. Joe enjoys motocross riding, car restoration, and music. 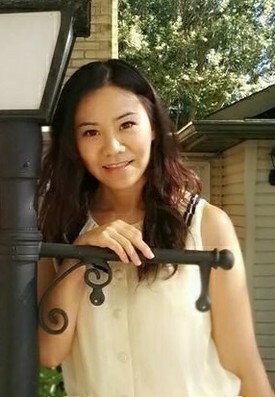 Dr. Wang completed her undergraduate studies at the University of Waterloo, receiving an Honours Bachelor of Science degree in Biomedicine. Dr. Annie's dream to be a dentist started when she was in elementary school, and she continued to pursue her lifelong dream of becoming a dentist in Univeristy of Toronto, where she received her Doctor of Dental Surgery degree. Dr. Wang is incredibly bubbly, energetic and has the most contagious smile! Her bedside manner, patience and understanding are sure to make every patient feel at ease! Dr. Wang's family has been the residents of KW region for more than 10 years. Dr. Annie is an active member of the KW community, involved with the UW ballroom dance club, and Buddha's light centre, and FGS scout team. She is proud to be serving her hometown, where she is always excited to meet new patients and where her passion and skill for the dental profession continues to grow. Dr. Wang provides wide ranges of dental treatment include cosmetic, restorative dentistry, root canal treatment, extraction, and implants. Dr. Wang also offers nitrous oxide and oral sedation for patients with dental anxiety or a low pain threshold. In her leisure time, Dr. Wang enjoys meeting new faces on the dance floor. Waltz, Jive, and Cha Cha are her favourite dance styles. She also enjoys watching movies, hiking, and travelling with her beloved husband and puppy! !